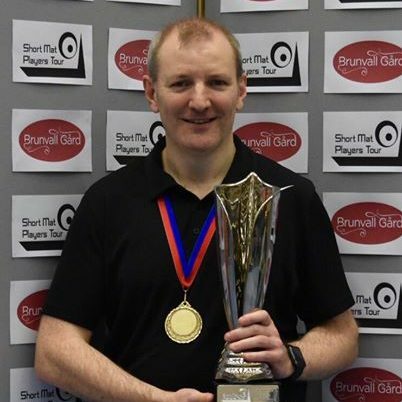 Alan Paul claims his 4th SMPT title after beating Ed Sawbridge 11-6 in the final. William Boggs takes the Bronze medal after beating Andrew Jones. Martin Harries wins the Plate with a 10-6 victory over Shane Hand and Arwel Morgan claims the Shield with a 9-2 win over David McCullough. 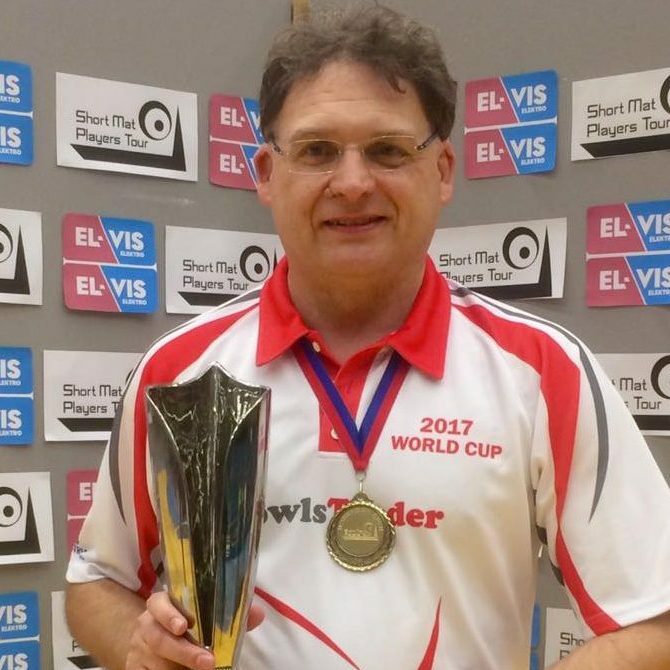 Ed Sawbridge moves to World #1 and also claims the Order of Merit title after a fantastic season. 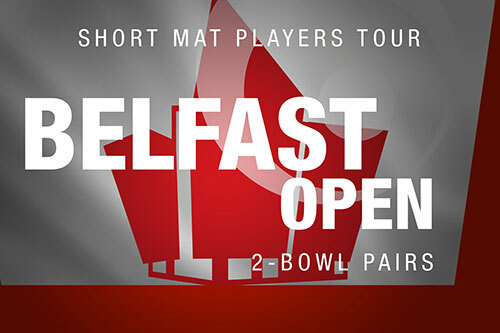 Robbie Foster & Adam Rankin beat DJ Wilson & Andrew Leckey in the final of the Belfast Open. Mark Beattie & Gary Moore take the Plate after beating Geraint Morgan & Arwel Morgan. 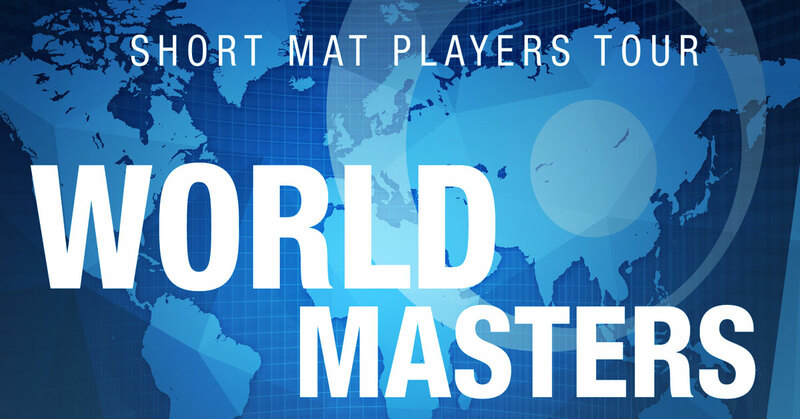 The for the 2019 World Masters has now been made. You can see all the groups here. 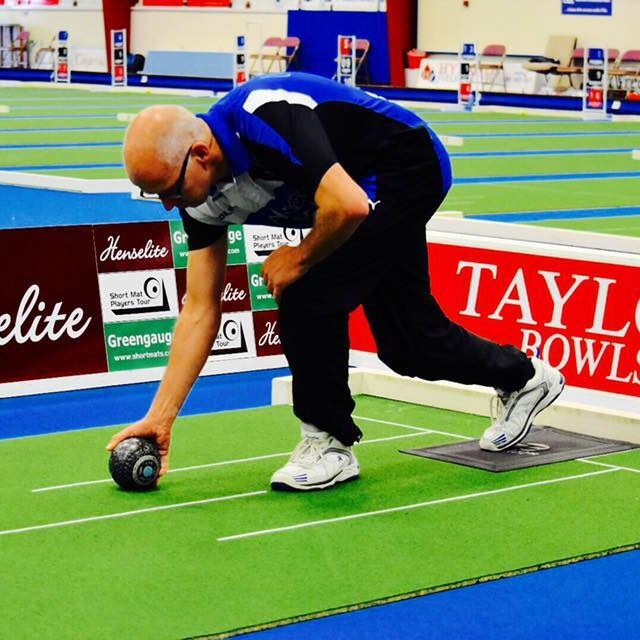 The draw for the third and final pairs ranking event of the season has now been made. Who was drawn alongside the defending champions Alan McCombe and David McCullough? Find out here! 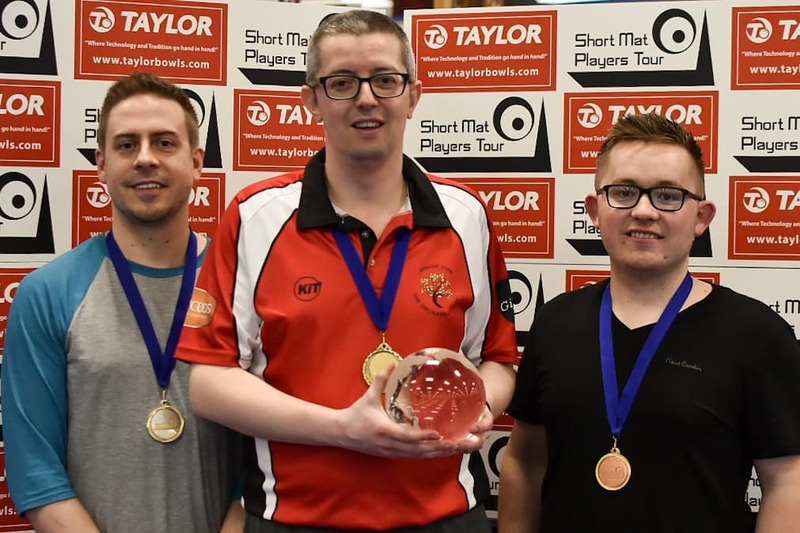 Nathan Haire + Terry Crawford beat Sibe Laureys + Frans Horemans 8-6 to take the 2019 European Open title! Mitchell Young + Sadie Young claim the Plate after beating Tony Ealham + Pat Goodchild 8-7. The draw for the second pairs ranking event of the 2018-19 season has now been made. 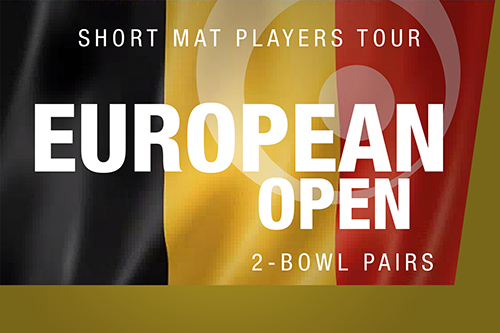 See how the 64 teams have been divided into 8 groups for the inaugural European Open in Herentals, Belgium. 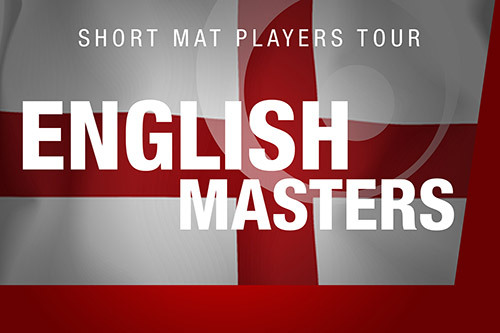 We are pleased to confirm that next year’s English Masters will once again be staged at Falcon Bowling Club in Chelmsford, Essex. 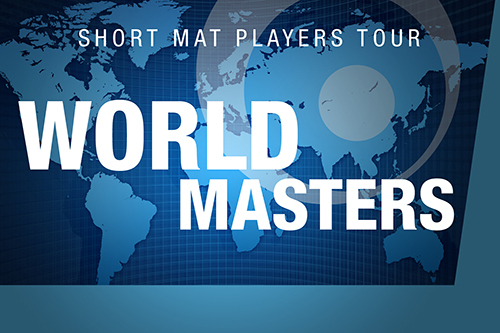 The event will be staged on the 8th and 9th February 2020 and will be the fifth singles ranking event of the 2019-20 season. 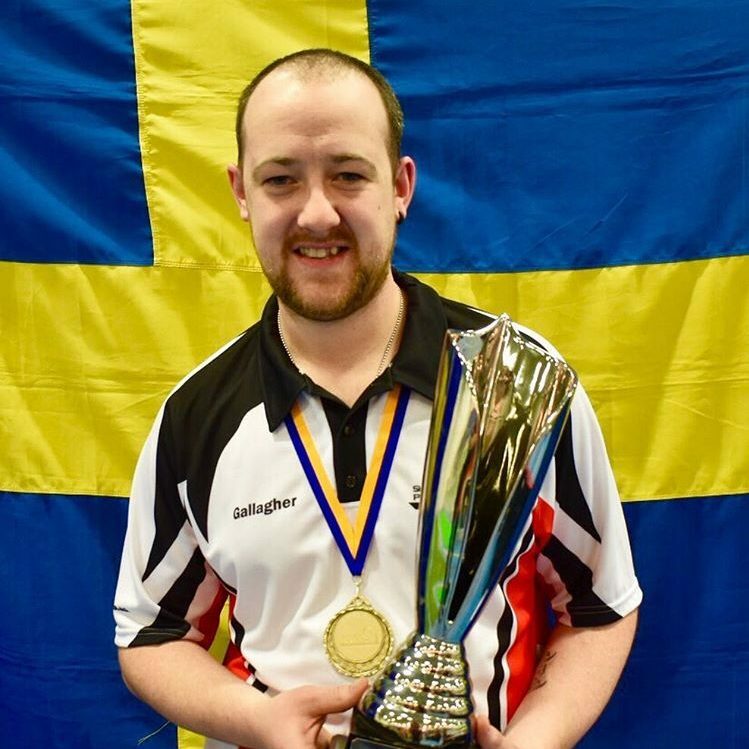 Stephen Williams takes his third SMPT title after coming back to beat Sean Hughes 12-10 which means he wins back-to back titles after his success in York at the VerdeMat Bowls British Open. 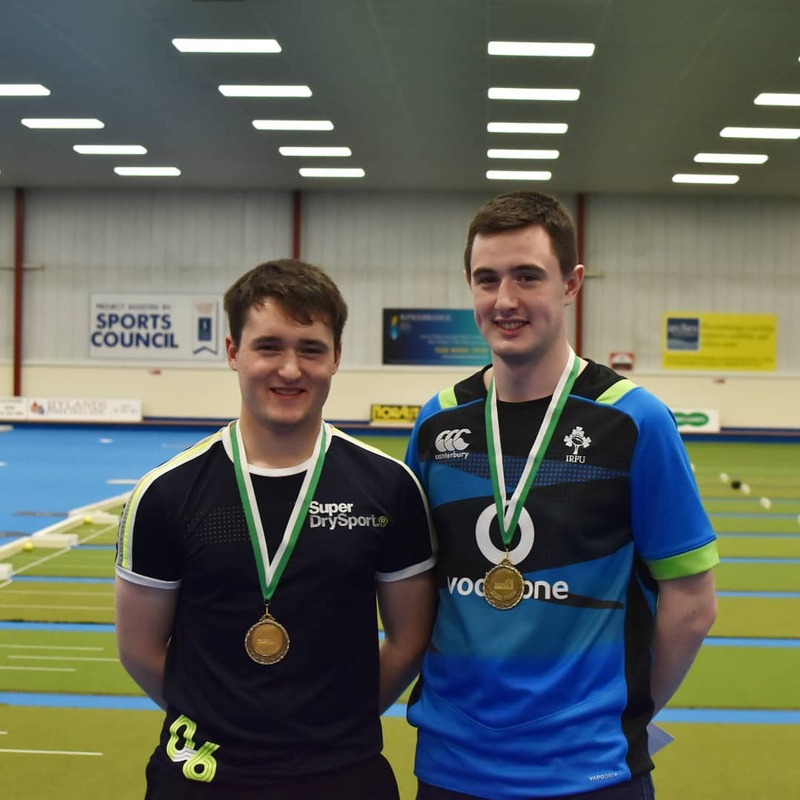 Alex Kley takes the bronze medal from Trevor Brian, while Dafydd Howell wins the Plate and Tony Wall takes the shield.